Some dental problems can be embarrassing. For some people, bad breath, or halitosis, is consistent and chronic, even after brushing and flossing. It can ruin relationships and affect your confidence--and sometimes, it can even signal disease. 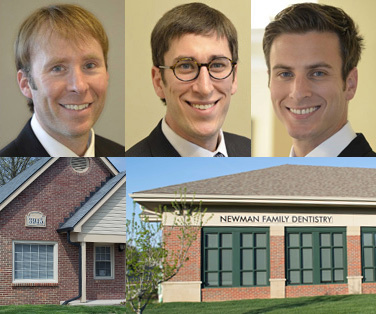 At Newman Family Dentistry, we are here to help. We provide exceptional halitosis treatment, helping you to find the cause and treatment for your bad breath so you can get back to enjoying life. We all experience bad breath sometimes--mostly in the morning or after a strongly flavored meal. But consistent bad breath may require professional treatment to be corrected. Learning more about the causes of bad breath can help you to know whether your bad breath is normal, or a sign of an underlying issue. Ordinary bad breath comes from a buildup of bacteria in your mouth; this bacteria causes inflammation and produces an unpleasant smell. Some substances, like coffee and smoking, affect your breath. Other foods, like fresh vegetables or apples slices, can actually improve the smell of your breath. Low-carb diets and long periods of fasting may increase chances of bad breath. Incorrectly brushing and flossing your teeth can also lead to bad breath. But at other times, bad breath comes from a problem within your body. Gum disease and cavities can cause bad breath, as can left-over food debris caught by your tonsils or the hard-to-reach crevices between your teeth. Dentures that are not clean or fillings that have cracks also might be the root of the bad smell. Bad breath can also be caused by other medical conditions. Diabetes, acid reflux, liver disease, chronic bronchitis, and respiratory tract infections can all lead to bad breath. If you are plagued by chronic bad breath, Newman Family Dentistry can help. There are a number of different methods to treating bad breath at home, but it’s important to remember that if your bad breath is chronic and doesn’t go away, professional dental care can help. To fight bad breath daily, keep a strict dental hygiene routine. Brush, floss, and use mouthwash to freshen your breath. We recommend brushing after each meal, and don’t forget to brush your tongue. It’s also important to replace your toothbrush every few months and after you’ve been sick. When it comes to mouthwash, an antiseptic or antibacterial mouthwash that kills bacteria is better for actually getting rid of bad breath instead of just temporarily masking it. It’s also important to stop habits like smoking or drinking too much coffee that cause bad breath. Finally, drinking lots of water to keep your mouth moist will help. It is also important to visit our office regularly; a routine check for cavities and gum disease can help to avoid halitosis. 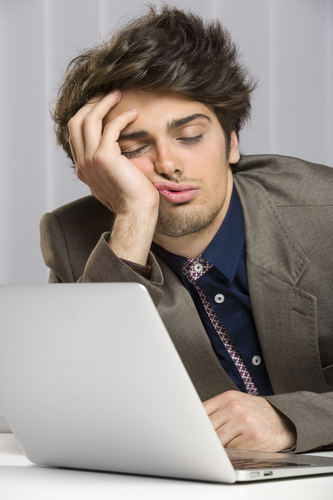 If the problem persists, talk with one of our dentists about chronic bad breath. We can discuss foods that you may be eating or medications that you may be taking that can contribute to bad breath. We can also treat many of the oral diseases, including periodontal disease, that lead to bad breath. If the odor seems to be coming from a non oral source, we will refer you to a family practice doctor who will be able to check for other diseases that are often linked to bad breath. If you experience bad breath, contact us today and schedule an appointment with our office. We provide comprehensive evaluations and bad breath treatment to help you start feeling more clean and confident today.